Sweet Bough Wedding Collective supports joyful, calm, personal, and unique weddings in the Ithaca area. The collective includes over 85 vendors of all shapes and sizes who abide by common principles of respect, inclusion, and compassion. From the big decisions like venues and caterers to the details like custom ring design and group activities, you’ll find your dream team of locally-focused vendors here. Our blog includes resources and inspiration to help spread the feelings of ease and joy in the wedding planning process. 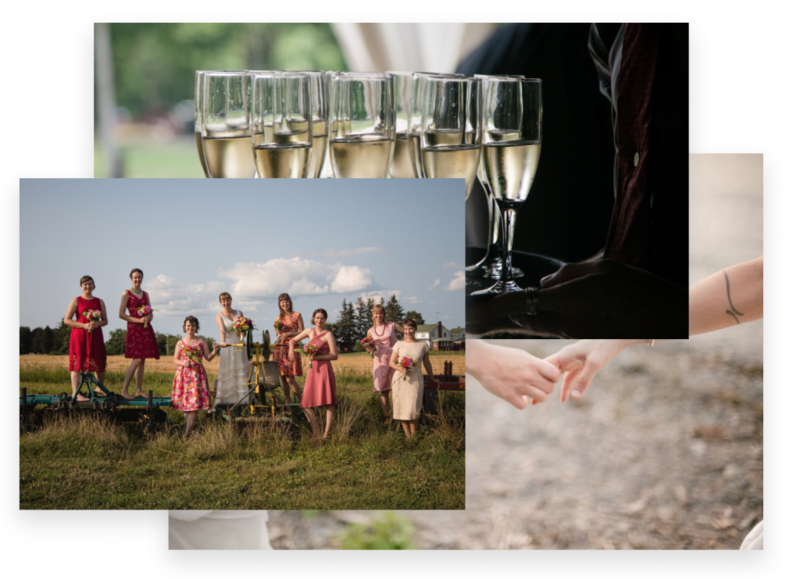 Check out in-depth profiles of vendors in our community, inspiration posts from Finger Lakes weddings for Finger Lakes weddings, and resources to support you before, during, and after your celebration. We are all here to support you up until, throughout and beyond your wedding day! The collective is organized by the two of us– Rachel and Allison. We’ve made the commitment to support couples planning weddings of all makes, shapes, and sizes in the Finger Lakes region, above and beyond our own clientele. Rachel runs Kinship & Company, and is committed to supporting couples & nurturing communities through thoughtfully executed weddings and events.Learn more about Rachel & her work at kinshipandcompany.com. As a documentary-style photographer, Allison helps couples tell their honest and unfiltered stories. She firmly believes you should spend your wedding day focused on yourself, your partner, and your celebration– not the camera. Explore Allison’s work at allisonusavage.com. (We couldn’t resist the pun!) We abide by these principles, and all of our vendors have agreed that these statements reflect their practices and values as well. We are on your side. You should never feel like we’re on the opposing team. We strive to compassionately listen to every couple that we work with. We happily work on weddings for LGBTQIA couples, straight couples, couples of all races, ethnicities and religious or non-religious backgrounds. We love love! We support couples with any budget. We will remain supportive, non-judgemental and will abstain from budget-shaming while we work with you to build your own best day. 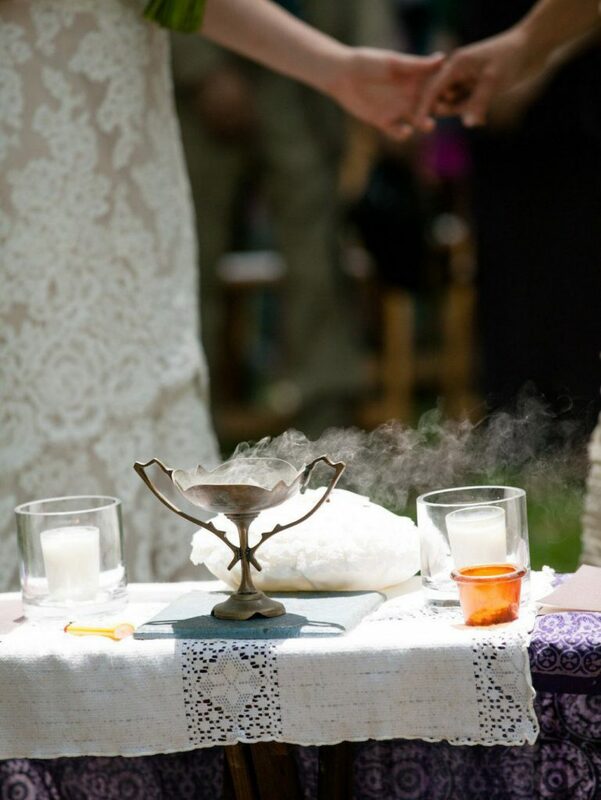 A wedding is a celebration of you and your beloved. First and foremost, that’s what we are all here for! Are you a vendor looking to get involved? If you’re on board with our Terms of Engagement and operating a wedding-focused business in the Ithaca area, we’d love to welcome you into our community! Sweet Bough Collective is much more than a directory… we’re cultivating a strong and engaged community of vendors supporting each other through monthly meetups and regular communication. Sign up to become part of the collective.